-- Now that her third and last child has left the nest, Edie Boyd's life turns suddenly and uncomfortably silent. She begins to yearn for the maternal intimacy that now seems lost to her forever. Be careful what you wish for… Before long, a mother-and-child reunion is in full swing: life away from the nest has proven to be unexpectedly daunting to the children, who one-by-one return home, bringing their troubles. With an unannounced new phase of parenthood suddenly stretching ahead of her, Edie finds her home more crowded than ever. -- Do you love Angry Birds? We do too! But sometimes it’s so darn frustrating when you can't get past a level or find all the golden eggs or get 3 stars on every level. 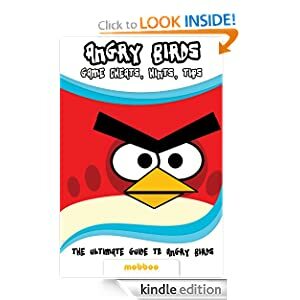 This Angry Birds Game Guide shows you in detail how to master the game and even play angry birds online for free. • 11 Awesome Tips you must know if you call yourself an Angry Birds fan. • The best way to guarantee you get 3 stars in each level. • All the bird types and how you best use them to get maximum scores. • How you can get ALL the Golden Eggs. A full golden egg walk-through and all the locations. • Bonus Cheats that shows you want to do with the pig line-up, Accordion, Radio and bird line-up. If you don't know what these are don't worry we'll break it down for you. • How you can unlock the secret sound board. • Bonus Angry Birds Seasons Cheats & Tips. • How To Play Angry Birds For Free Online. Download now for instant access and max out your high scores. -- She never thought it would happen to her. 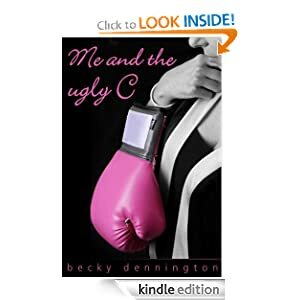 At the age of thirty-five, Becky Dennington was diagnosed with non-invasive and invasive ductal carcinoma. Breast cancer. In an instant, her life changed all because of a single word she couldn’t even bring herself to say out loud. The ugly C word. Share in the journey of one young woman’s fight against breast cancer, the sacrifices a family makes, the heartbreak cancer leaves in its path, and the joy found along the way. 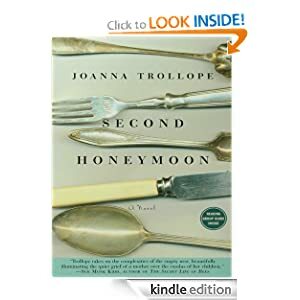 -- Rose Golightly is a country girl who thinks her life will continue on its comfortable course, but a series of events changes that for good. On a visit to the ancestral estate of Hareton Abbey, Richard Kerre, Lord Strang, enters her life. A leader of society, a man known for extravagance in dress and life, Richard is her fate. And she is his. Richard is to marry a rich, frigid woman in a few weeks, and has deliberately closed his heart to love. Then a coach accident throws his wounded body into Rose’s arms. With one kiss, Richard and Rose discover in each other the passion they thought they’d never find. 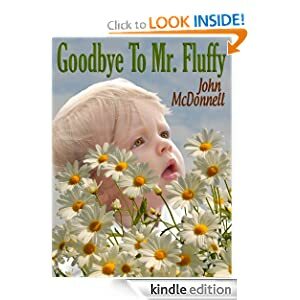 -- The stories in this book are sweet, sentimental, and they tug at the heartstrings. From a mother who's saying goodbye to her only son as he goes off to college, to a father trying to make contact with his daughter as he's dying of cancer, to an old man who is saying goodbye at the grave of a silent film actress, these stories will touch your heart in unforgettable ways. Take a moment and read some fiction that celebrates the ways of the human heart, the connections between people that never go away, and the power of the human spirit.